In this week’s Animals by Land design challenge, we’re exploring the diverse array of wildlife that inhabits the earth all across the globe, be it in the jungle, desert, mountains or plains. 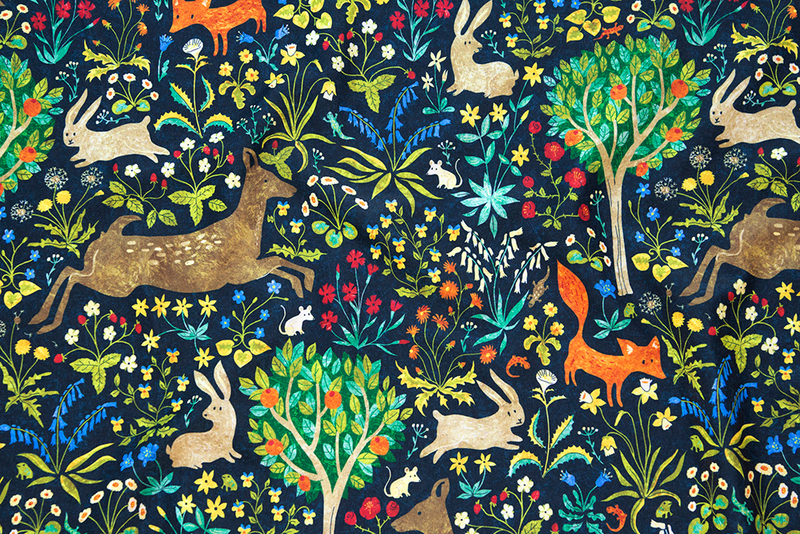 We’re wonder-fur-ly thrilled for grand prize winner gaiamarfurt, who will be receiving a $200 Spoonflower credit for her adorable design, arazzomedievale. 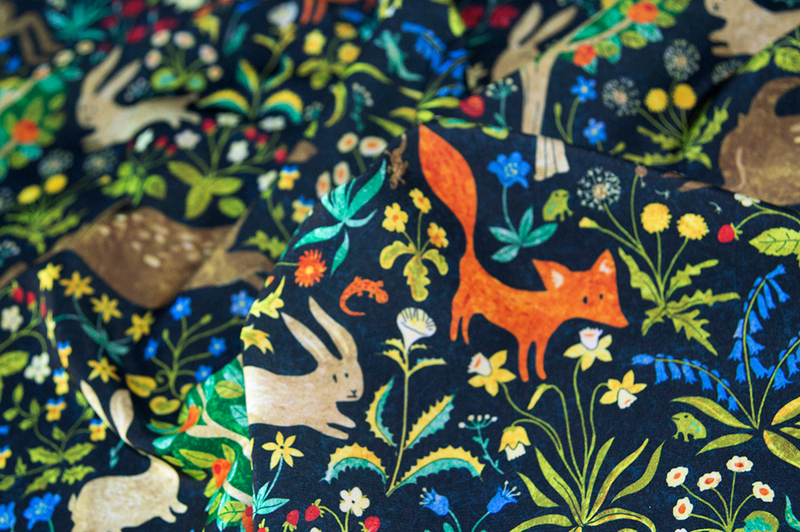 It’s all smiles for the whimsical designs of second place (irrimiri) and third place (studio_amelie) winners who will be receiving $100 and $50 in Spoonflower credit, respectively. See what land-bound critters you can find in the entire top ten.